I LOVE fresh figs. Night and day between fresh figs and dried figs. Different animals entirely. (Different taste, too.) Dried figs are tough, leathery, brown. Fresh figs, are soft, pink, luscious, Quite sensual, actually. 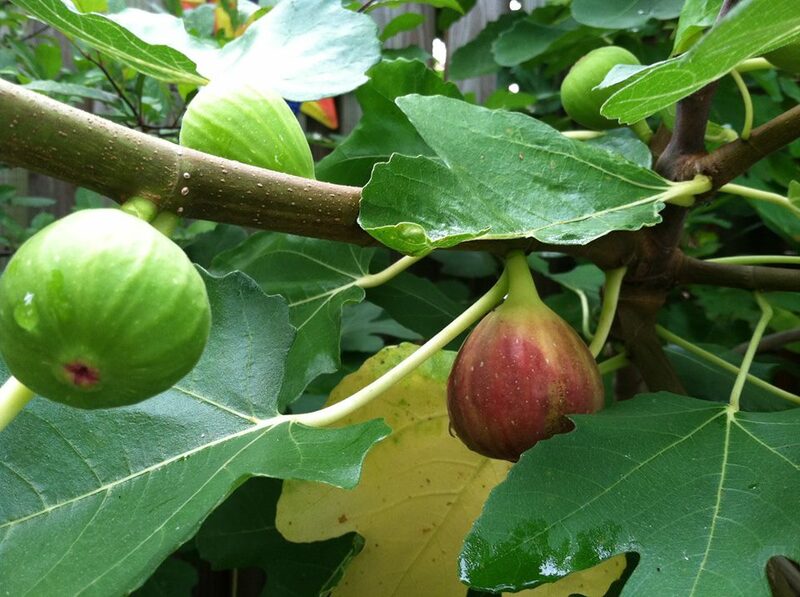 We’ve got a fig tree in our backyard–not huge–but this is the first year more than three figs have ripened. I’m getting 5-6 spectacular figs a week. But I remember a giant fig tree in Italy. As large as a 2-story building. It grew in the tiniest of hilltowns in Emilia Romagna. I was visiting a friend of the family, Marco, who lived in one room on the second floor of a small stone building. A single bed, nightstand, a few shelves of books, a hot plate with an espresso pot, and a heavy wooden dining table in the middle of the room were all the furniture and amenities he had. Downstairs in an adjacent building was a bathroom he shared with his parents who lived in the building across the way. Dinner was brought up the steps on platters by his mother (remind me to tell you the mammoni story one day: about middle-aged Italian men who still live with their parents!). She brought a pile of locally made pasta in a deep delicious tomato sauce. And for dessert: a 5-inch high cake of fresh ricotta with local honey. And, of course, crusty bread. As we sat at the table for a few hours, eating, drinking, and espresso then brewing, I was entranced by the open window. 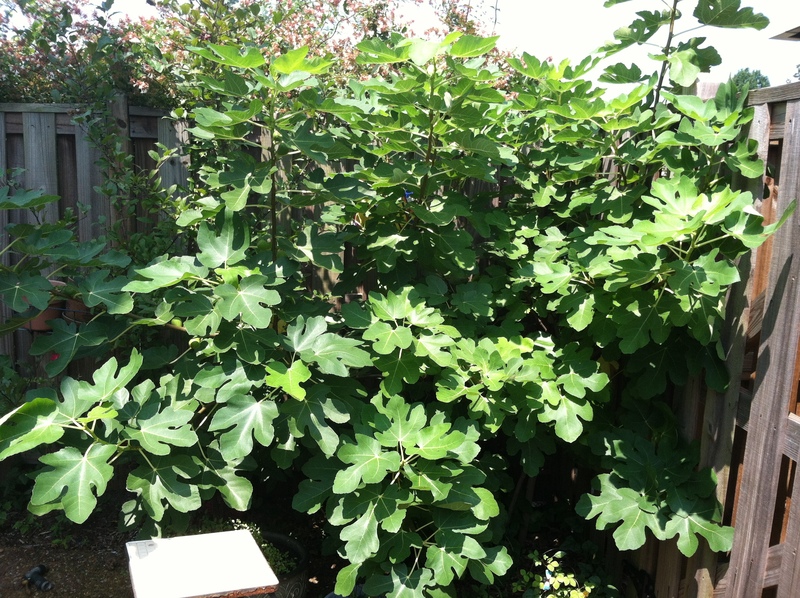 It framed the tall, full, laden-with-fruit fig tree. Next to it a bright street lamp lit the tree attracting moths. Bats zigzagged through the light, catching moths, while the fig tree stood witness to the splendid night (as did I). Smear a little mascarpone on top of each cut fig piece. Sprinkle with a little salt. Sprinkle with some minced mint. Add a small dollop of honey. Wrap fig in a piece of prosciutto cut to fit the size of the fig piece. Serve.